The month of April is drawing to a close and as I look back at the month, I realize there has been much to talk about and be thankful for. I recall how eager I was to see April begin. I wanted to get into action with the “Big Parking Lot Sale”. At the first of the month I was already interacting with local “Friends” and getting commitments for donations. Promises to donate started coming in…Thank God. Similar to the old train engine pulling from the station…slow and determined. Then, it is moving faster and finally going almost too fast to stop. “Friends” is not your typical organization or business. To try to gather enough local “Friends” who do not normally interact or gather as “Friends” and perhaps do not even know one another as “Friends” for fundraising purposes is certainly a risky proposition. To build a fundraiser under these conditions do not typically offer a lot of hope for success. This is when faith takes over…! You go do what you have to do and let the rest take care of itself. There are really two BIG stories behind the “Big Parking Lot Sale” venture. Of course, the first big story is that ”Friends” successfully raised the funds that “Friends” needed for the Learning Center. However, the other Big story is the way “Friends of Copey” defies gravity it seems at times. At times, we succeed at goals that many would think impossible. It was being very optimistic to think strangers would donate personal items to support a cause that is located in a small rural town in another country that none has seen. Over 14 different families and friends thought the cause was worthwhile. Many supporters helping out on the Sales Day agreed. And I trust many of you not here and available to help out physically, helped in other ways. I have been living with the “Friends of Copey” project for about three years and I trust my senses and I trust many of you who consider yourselves to be “Friends of Copey”. When I declare that prayers are important and that positive thinkers help keep negative thinking out of our way, please believe and trust me. Again, thanks to you all. 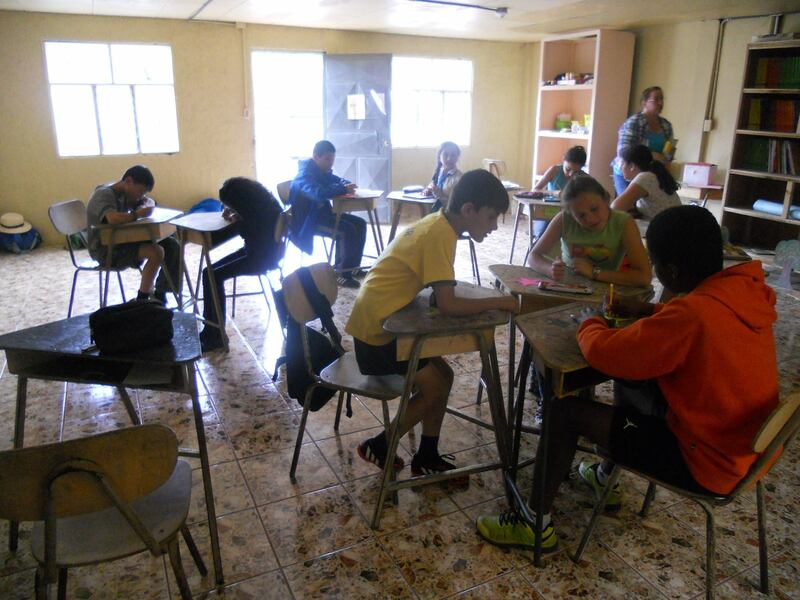 I mentioned briefly last week or before that the Learning Center had started a satellite operation in a nearby town, La Cima. This is great news for several reasons. First the Learning Center is regarded as a worthy and reputable leader in the after school education business. It is becoming the educational model other communities are now recognizing can make a positive difference in their children’s lives. 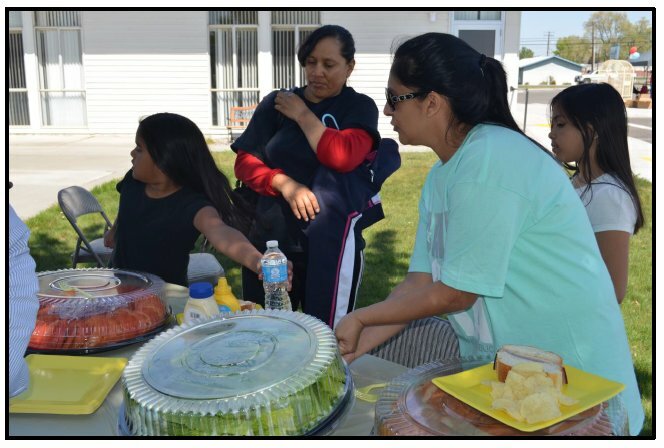 Another reason to be proud is that the children’s success at the Learning Center is providing the students opportunities to become role models for other children in nearby communities. One final reason is because “success breeds success”. 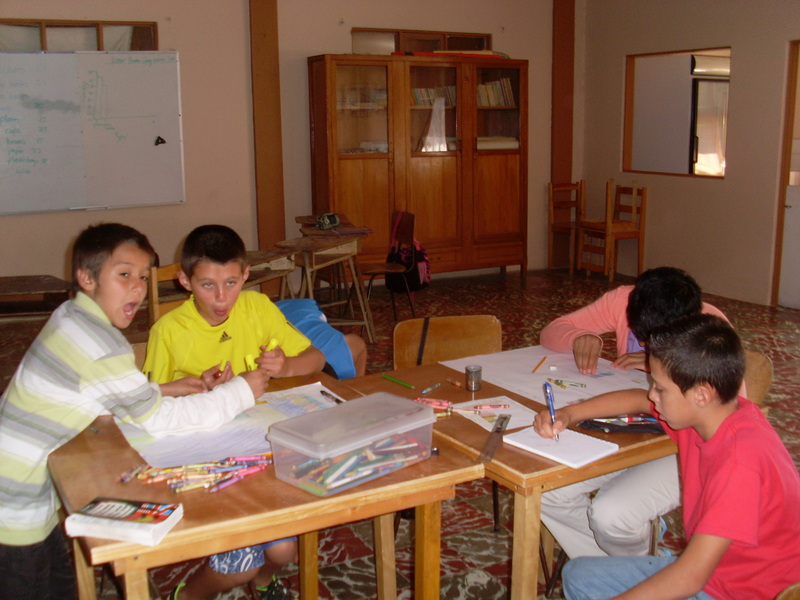 Soon, a third Learning Center will spring up because of the need for this education. We congratulate the students, the staff, the Board, and the community of Copey for being unique and outstanding leaders. Regarding another small issue, I just completed my second of three major fundraising activities for this spring. This fundraiser was to gather funds for my Shriners Club. In two weeks, I will finish the third fundraiser and hopefully two very important things will then take place. First, I plan to redirect most of my time to the “Friends of Copey”. I have had several inquiries and request from schools and teachers to talk about ways they can get involved. My time has been very limited with these fundraising projects. The second important thing I want to get done has to do with a fishing pole. I will be fishing this weekend and I hope to get a little rest before I come back to finish off the last fundraising project with my Kiwanis Club. Another week of adverse weather causing a delay in the race. However, this affected all the drivers and not just Jeff. His results this week are a bit disappointing only because he did not win. He finished 7th this week and dropped down a few positions from his 3rd place finish last week. He is being consistent with finishing the last 4 races in the top 10. The last 2 races were tailored made for Jeff but apparently there were faster cars on the track. Well, we hope for a better finish next week and will remain loyal to until he hangs up his racing shoes and gloves. Go #24! “Let the winds of enthusiasm sweep through you. First, the really good news. 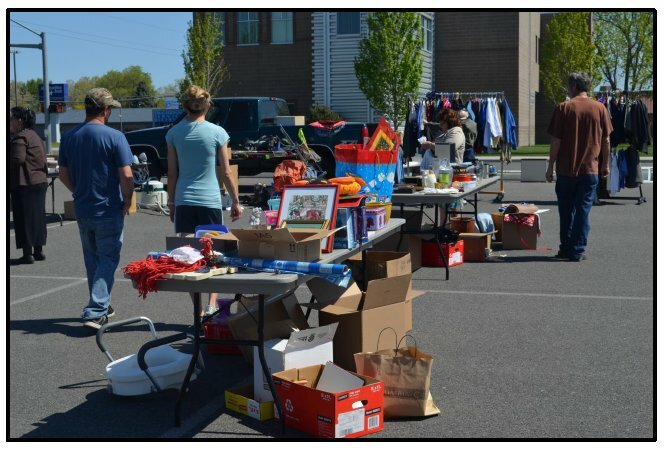 The donations are stacking up quickly for the “Big Parking Lot Sale”. You have heard that faith can move mountains…! Well, faith also can move a lot of “Friends” to get rid of unwanted or no longer needed items. All available storage space is taken with still eight plus donors with items for sale waiting to be collected. This is a lot of stuff! However, relief on space will come on Thursday morning. Trust me, being out of space to hold all the donated items until Saturday is the best problem we could have. I am excited. 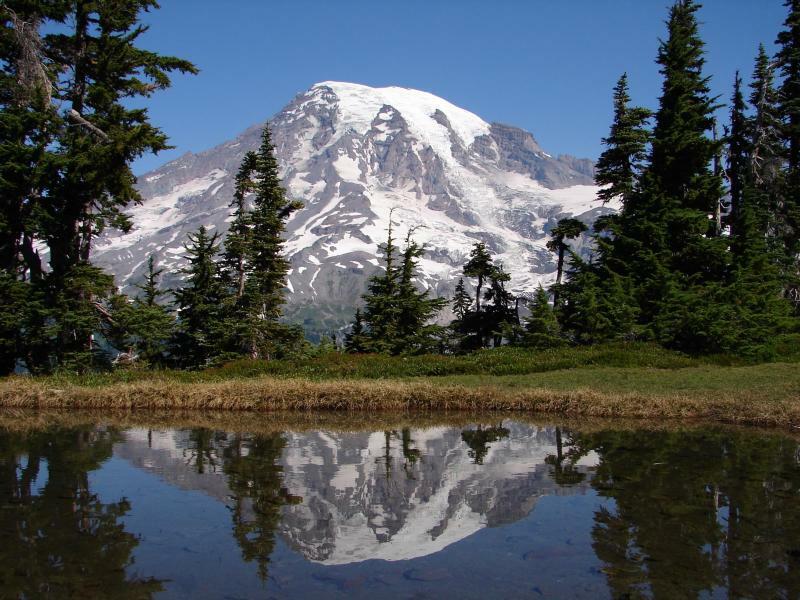 Great weather with sunshine is predicted with the temperature in the 70’s. Lots of local “Friends” will be on hand to help and we are just going to have a fun time. So you local “Friends” come out and enjoy the sunshine, the fun, the refreshments, and the group photo. Those “Friends” not local, keep us in your thoughts and prayers this week. Although, the work is being done here in Washington state, there is enough joy and celebration to reach you wherever you are. Last Friday during our weekly lunch, I had the opportunity to speak to my Kiwanis Club about “Friends of Copey”. The audience seemed very interested. Some of the membership is already closely involved as scholarship donors and others have made donations for our fundraiser. The 30 minute presentation was a thrill for me because I am very proud of what we have accomplished so far. 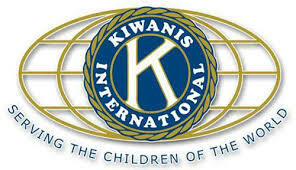 More Kiwanis Club presentations are in the future. 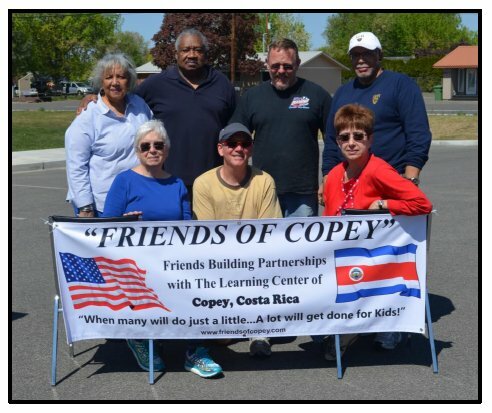 The community of Copey held its local fundraiser this weekend in support of the Learning Center. I will have to wait to hear the final results but will pass the information on to you soon. 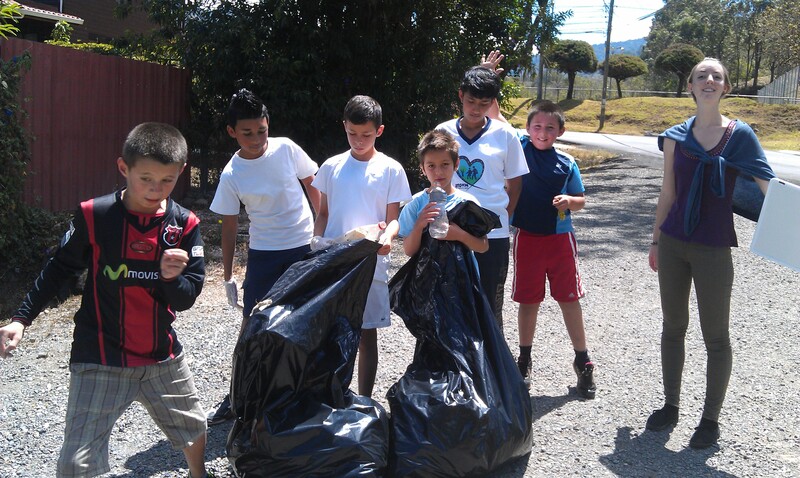 In the “Bad News” category, in my March 30 Post I spoke of Holy Week in Costa Rica. I referenced the Costa Rican Red Cross reporting that 15 people died the first weekend of celebration. We were praying this trend would not continue the rest of Holy Week. Unfortunately, it resulted in the deadliest Holy Week in a decade. The death toll reached 44, a 76% increase over 2014. Some deaths included US citizens. http://www.ticotimes.net/2015/04/06/costa-rica-holy-week-deadliest-in-10-years. Jeff Gordon ended the race again in the top ten finishing in 7th place this week. He has now finished 10th, 9th, and now 7th. Each week he moves closer to the top. Jeff, let’s get going! How about moving into the top 3 next week or even better…No.1? Certainly, the celebration and joy for Christmas is the gift of Jesus being born. At Easter we celebrate a second gift. With the crucifixion and resurrection of Jesus, we received another gift in the form of a new covenant, the forgiveness of our sins, and salvation. So enjoy the gift. Happy Easter Day to all. These expectations remain the same today for each “Friend of Copey”. Our local “Friends” are clearly demonstrating this as we get closer to the day of the fundraising project scheduled for April 18th. Many donated items are coming in and some volunteers have signed up to help. Donations and help are still needed but we are certainly on the way to a very big day for the “Friends” and the Learning Center. Holy Week ends today and the Learning Center resumes its teaching tomorrow. around the community to encourage all the residents to use the appropriate receptacles for disposing or recycling trash and garbage. These students are very environmentally aware and involved and represent a new generation of citizens who believe they can make a difference in this world. We applaud them and their teachers. NASCAR….I mentioned last week that there is no race today but stay tuned for next week’s report.